Are you a homebrewer that wants to try something new? 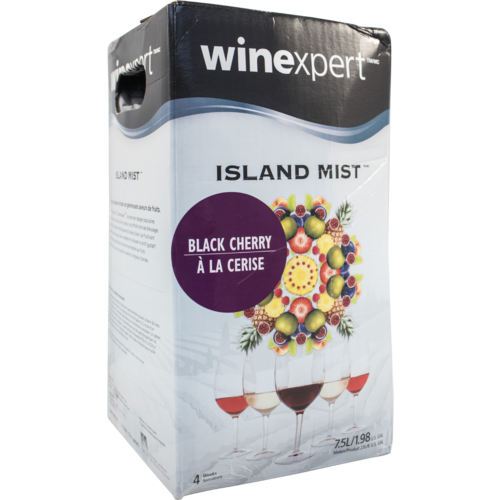 Well these Island Mist Wine kits are the perfect alternative to wine coolers and standard wines. It combines the crisp freshness of varietal wines with full fruit flavor. This Pinot has vibrant flavors of red berries and black cherries that mesh well with the classic Pinot Noir style.